John Halsey Naylor, age 67, passed away in his home this past Saturday, July 30, 2016. He was taken back to his heavenly home with very little suffering from stage 4, aggressive cancer of the stomach and liver. He was diagnosed on July 9th, 2016 and endured minimal pain over a very short period of time. This was a blessing for such a wonderful man beloved by many. John was born in Henderson Nevada to the late Charles Irwin Naylor and Ruth Ida May Griswold Naylor, and grew up in Las Vegas, Nevada. He and was the 3rd of 4 siblings. He was predeceased by his younger brother Thomas Charles Naylor, who died in 2010, he is survived by his older brother Robert Wesley Naylor and older sister, Kathryn Virginia Naylor: both living in California. His high school friends remember him as, “a highly intelligent person, a fierce and skilled athletic competitor, a highly principled person and most of all, someone of impeccable character.” John’s family, friends, clients and colleagues knew him to be an easy going person with a gentle heart, strong faith and a loving and gentle manner. His dry wit and wonderful sense of humor always livened every encounter, even during the drudgery of tax time. John attended USC for his freshman year of college. During this year he read the Book of Mormon, and gained a strong testimony. At that time he converted from Methodist to Mormonism. 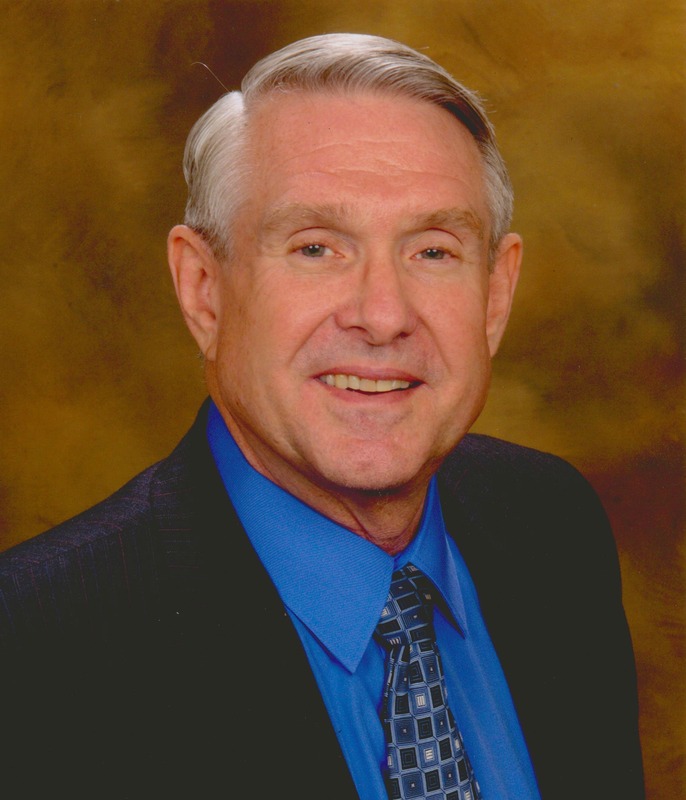 In the fall of 1968 John began attending BYU finishing his BA and MA in Accountancy in 1972. In 1973 he became credentialed in 3 separate organizations as a CPA. John and his first wife Cheryl were married in 1969 and together raised 5 wonderful children. He was active in all their church activities and attended numerous school functions. He was a sports enthusiast, coached a variety of athletic teams and made each one of his children feel special and loved. He was a wonderful provider-frugal in his money management, so he could be generous with his time and means. In 2007, he attended his 40th reunion as a single man, and reunited with Ginger Lee Morgan Naylor. They had been friends since the 7th grade and lived on the same street and grew up together in Las Vegas. The connection was instantaneous and the remaining 8 years they shared together (5 years as man and wife) were wonderful and truly a gift from God for both of them. John was kind and soft-spoken, and always had time to answer a question or solve a problem, no matter how small. He is dearly missed by his loved ones, who celebrate the fact that he is at peace with his Creator. John is survived by his wife Ginger Lee Morgan Naylor; his former wife Cheryl Naylor; his sons Michael John Naylor & former spouse Yoko Naylor, Benjamin Charles Naylor and spouse Rebecca, his daughters Amber May Naylor Aldous & spouse T.J. Aldous, Amanda Ray Naylor Anderson, and his youngest son Timothy Morgan Naylor & spouse Britta. He is also survived by his step-son Bradford Logan Buskirk and spouse Kristen. Between all 6 children he has 18 grandchildren and one more to arrive in late September. Their names are Jadyn Naylor, Addison Aldous, Gabriel Naylor, Takara Naylor, Sadie Anderson, Tiana Naylor, Halayna Aldous, Trevor Anderson, Kallika Naylor, Jayson Block, Brianna Buskirk, Logan Buskirk, Nathan Buskirk, Ammon Aldous, Luke Naylor, Austin Rodriguez, Levi Naylor, Madsen Naylor and ??? On Thursday, August 4th, a viewing will be held at Bunker Family Chapel from 6:00 to 8:00 pm. (3529 E. University Dr near intersection of Val Vista) in Mesa, AZ. An additional viewing will also be held at the LDS Bella Via Ward located at 3340 S. Signal Butte Rd. (just north of Elliot Rd.) from 8:30-9:05 a.m. Memorial Services will be conducted at the same Bella Via Ward beginning at 9:30 a.m. on Friday, August 5th, with Bishop Stock conducting. Prayers, condolences and memories are gladly welcomed and we hope to see many of you there. Ginger I am so sorry for your loss. John Naylor was a man of impeccable character. I have typed his audit reports for him for 30 years. He would come to my home and review the reports before sending them to the printer. He would always make sure that he was done and driving home by the time his football or basketball game broadcasts would start on the radio. My children remember John best for the doughnuts that he always brought. His attention to detail will be greatly missed by all of his clients.